Oral & Maxillofacial surgery (OMS) specializes in treating many diseases, injuries and defects in the head, neck, face, jaws and the hard and soft tissues of the Oral (mouth) and Maxillofacial (jaws and face) region. 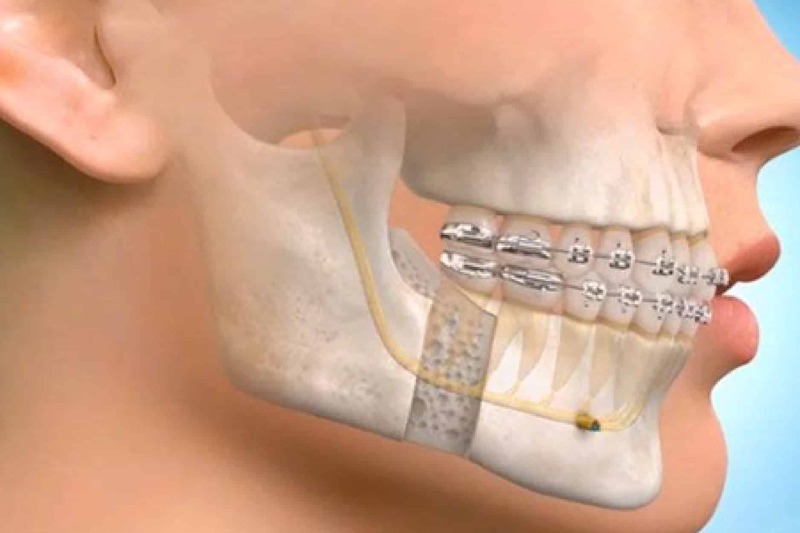 The Maxillofacial Surgery Department has state-of-the-art facilities for treating Pan Facial fracture, Post traumatic reconstructive procedures, cosmetic surgeries and other surgical procedures of mouth and face as well as the management of facial space infections and TMJ (Temporomandibular Joint) problems. Our multidisciplinary surgical specialists provide support to the department to handle surgical cases related to facial trauma. • Cosmetic surgery of face for all kinds of facial deformities like prognathism, retrognathism, long face, facial asymmetry etc. • Minor oral surgical Procedures like Preprosthetic surgery, Apical Surgery, Cyst enucleations, removal of impacted teeth.